Michael buys a new condominium in Century City nicknamed the “Hideout”. “Let’s Wait Awhile” is released the the 5th single from “Control” along with a black & white video directed by Dominic Sena. Janet goes to Tokyo to perform the song on a Japonese TV Show. Janet is on the cover of Spin Magazine. Michael attends the American Cinema Awards with Sophia Loren & Sylvester Stallone. Janet attends the American Music Awards ceremony with Rene where she performs Control and wins two awards. The album Control The Remixes is released. Michael begins filming a short film for the song Smooth Criminal on his upcoming album. The video is directed by Colin Chilvers on a story written by Michael. It features young actors Sean Lennon, Kellie Parker & Brandon Adams plus Joe Pesci and among the dancers, Lavelle Smith who will become Michael choreographer. Janet opens the Grammy Awards ceremony with a medley performance of “What Have You Done For Me Lately ” and “Nasty” featuring Terry Lewis & Jimmy Jam. Janet attends the 4th Annual Black Gold Awards. Hazel gives birth to Jermaine’s son, Jaimy Jackson. Janet attends the Soul Train Awards with Rene where she receives an award for Control. Filming of the “playing with the kids” scene of Smooth Criminal. Michael withdraws from The Jeovah’s Witness. “Diamonds”, a duet between Janet & Herb Alpert is released and becomes Number 1! Quincy Jones sets up a meeting between Michael & Prince in Los Angeles. The media report that Michael wants to purchase the bones of Elephant Man. Michael’s first solo world tour is announced to begin next September in Japon. “The Pleasure Principle” is released as the 6th single from Control. On her 31st birthday, LaToya flies to Japan with her new manager Jack Gordon. Later they go to Germany. MTV premieres the video for “The Pleasure Principle” directed by Dominic Sena and choreograped by Barry Lather. Michael shoots the video of The Way You Make Me Feel in Los Angeles directed by Joe Pytka, choreographed by Vincent Paterson and featuring Tatiana Thumbtzen & Latoya! Michael, Quincy & Bruce complete the mixing of the Bad album. 25 CBS Records executives and representatives are invited to a dinner party at Hayvenhurst where they are treated with a preview of the Bad album and the Bad short film. Epic announces that the Bad album has been completed and will be released on August 31. Radio 1 premieres I Just Can’t Stop Loving You, the first single from the Bad Album. The single “Making Love In The Rain” from Herb Alpert is released and it features Janet’s background vocals. The single IJCSTLU is released worldwide but without a video. Michael rehearses for the Bad World Tour in Los Angeles . Jackie & Enid are officicially divorced. Enid keeps custody of Siggy & Brandi. The album Bad is released worldwide. The Bad video is world premiered on the CBS TV Special “Michael Jackson : The Magic Returns”. Janet wins her first MTV Video Music Award. A&M releases Control : The Videos, a VHS featuring all the music videos from the album Control. Michael appears in a new Pepsi commercial with young actor Jimmy Safechuck. Michael hires Bob Jones, vice-president of MJJ Productions. The single Bad is released. Michael arrives in Tokyo (Japon) with pet chimp Bubbles, Katherine & Joe, LaToya & her manager Jack Gordon, Quincy Jones, Frank Dileo, Karen Faye, Michael Bush, Bill Bray, Wayne Nagin, Donny Osmond ect… He stays at the Capitol Hotel. Michael visits Korakuen Amusement Park . Michael kicks off his first ever solo tour at the Tokyo Dome. Concerts in Osaka . Michael is presented the key to the city by Mayor Oshima at a formal tea ceremony where Michael is accompanied by Bubbles! Concert in Yokohama . Michael dedicates the concerts to the memory of Yoshiaki Ogiwara, a five year old boy who was murdered. Michael gives a interview to Mollie Mildrew for Australian TV. Mollie ha interviewed Michael ten years earlier! 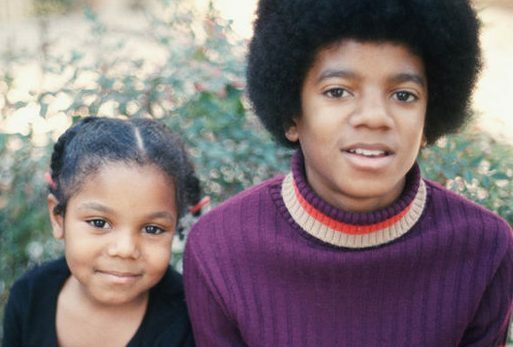 Ebony/Jet showcases an interview of Michael by Darryl Dennard. Hazel files for divorce and Jermaine introduces Margaret to the family. Janet leaves Hayvenhurst to move in with her boyfriend Rene Helizondo Jr.
Michael is on the cover of People with a hand-written message from Michael. MTV premieres the video of The Way You Make Me Feel. 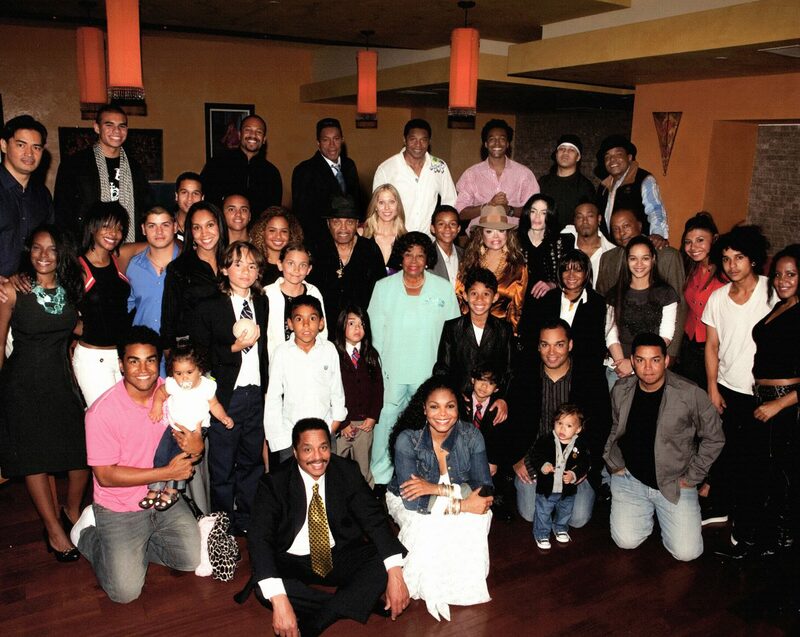 Janet and Rene attend Eddie Murphy’s Comedy Tour at The Forum in Inglewood, California. The Way You Make Me Feel is released as the 3rd single from “Bad”. Michael arrives in Sydney and takes an onward flight to Melboune. Michael visits a children’s hospital in Melbourne . Michael meets a young boy named Brett Barnes. “Funny How Time Flies” is released as the 7th and final single from “Control” (only in the UK & Australia). Janet does not shoot a video for this single. Stevie Wonder & Michael perform Just Good Friends live on stage! Michael meets a young boy named Wade Robson.